models needed for photoshoot in holland for the end of july.all expenses paid for. 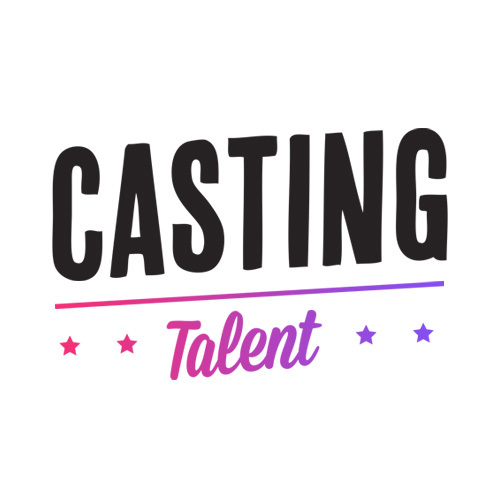 Male needed for a speaking role! london based promo ‪models‬ needed for exclusive event this month. the inkdolls are looking for a tattooed female singer for a new tv show, management & track ready.